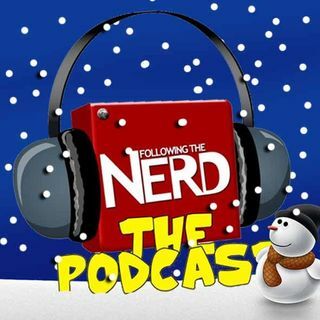 On this week's very festive show we'll be talking about the thing everyone is talking about - the taking apart of Sony by what seems to be a government funded team of hackers from North Korea and how they single-handedly released emails, movies and finally stopped The Interview from EVER being released. We'll also be talking about the casting confirmation of marvel's Doctor Strange, the rounding out of the ... See More Suicide Squad, the expanding of the cast of TMNT 2, and Al Pacino wants in on the marvel action!? We'll be asking if Ridley Sott will be looking after Blade Runner 2, what exactly is in store for Ghostbusters, not to mention Frank Oz returns to Star Wars, we have The Force Awaken news plus Beetlejuice and Dredd sequel news.